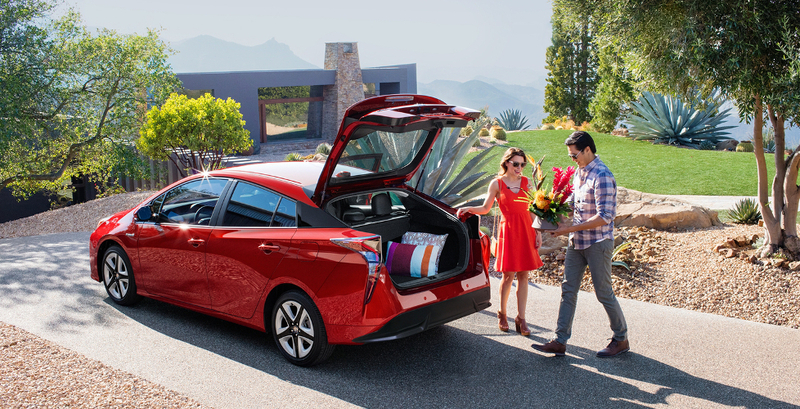 Are you looking to upgrade your daily drive or need a vehicle that can accommodate your growing family while offering unparalleled reliability? There are a lot of vehicles out there, so narrowing down your choices can be difficult. 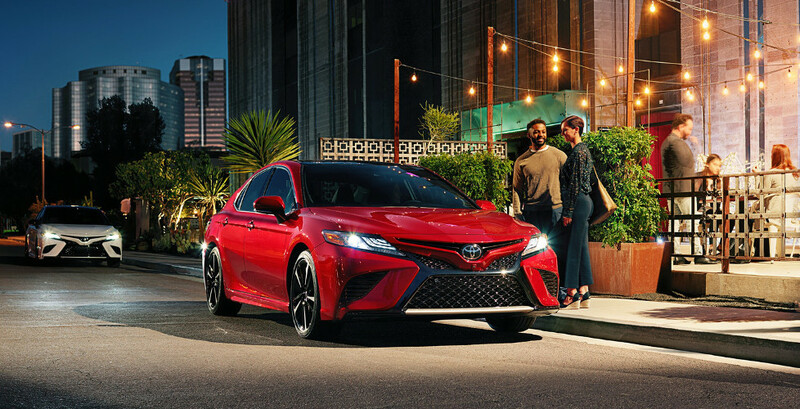 To help you find the vehicle best for your needs, we've taken a closer look at two industry-leading brands, Toyota and Honda, and what their top vehicles have to offer. 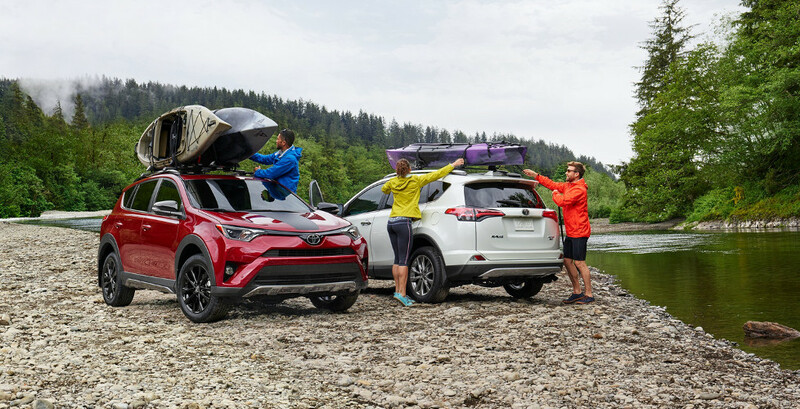 When you've finished learning about the impressive vehicles featured in the Toyota lineup, head over to our Toyota Finance special, rebate offers, and lease deals pages to find a fantastic deal on your next Toyota car or SUV. 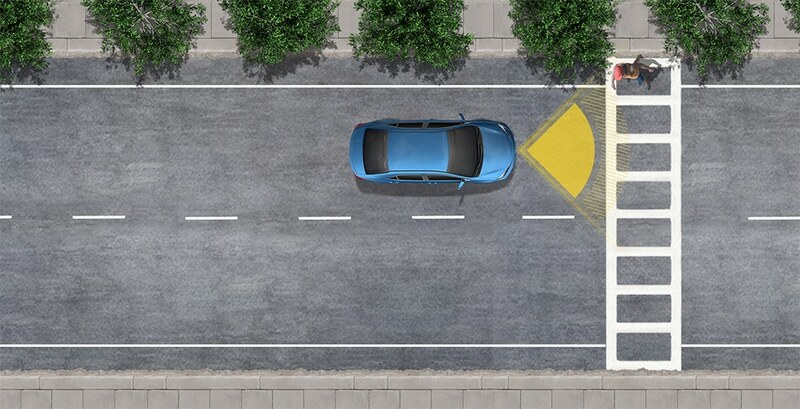 A standard on all vehicles with NO ADDITIONAL COST, Toyota Safety Sense™ (TSS) is designed to help protect drivers, passengers, and pedestrians (TSS-P only) from harm. TSS represents the latest milestone in our long history of creating advancements and innovations in safety that have helped prevent crashes and protect people. Visit Our Dealership in Braintree, MA! 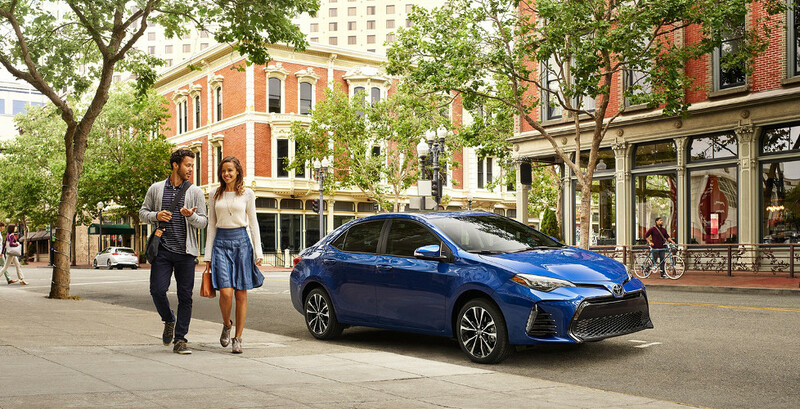 Looking for a friendly and reliable Toyota dealership in MA to get your next car or SUV? Toyota of Braintree will not disappoint you. Located less than 3 miles from Weymouth Honda, we're a family-owned business with state-of-the-art facility (3 floors indoor), and an inventory of 500 cars. Our commitment to providing our customers with a memorable car buying and leasing experience is something that we take great pride in. If you have any questions, reach out to the Toyota of Braintree team through our contact form or by calling 781-848-9300.